6. Try to be around positive, smart, people. 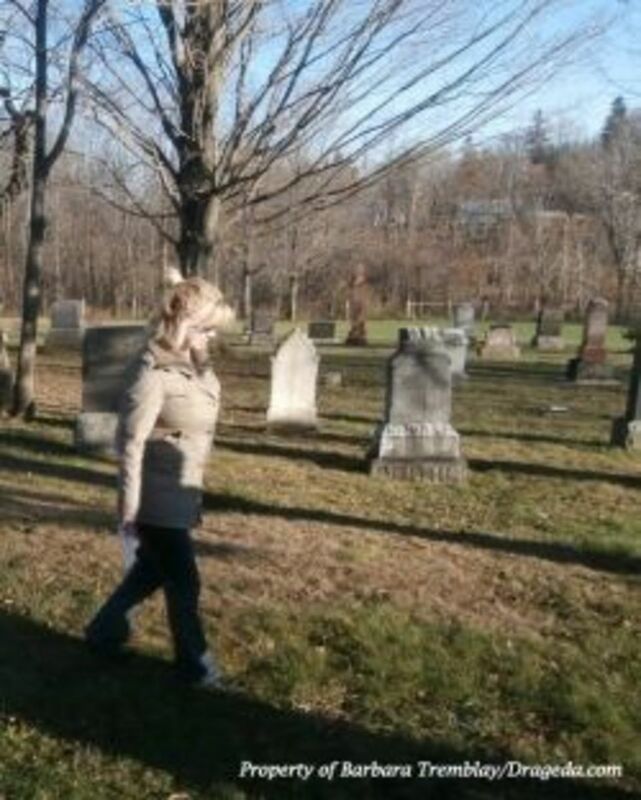 In honor or our family, especially my father, ancestral family details researched all due to a vivid dream I had about dad. What I learned was amazing. Are you looking for answers, simple answers, to the Secret of Life. It boils down to three easy to understand, but sometimes hard to do, concepts. 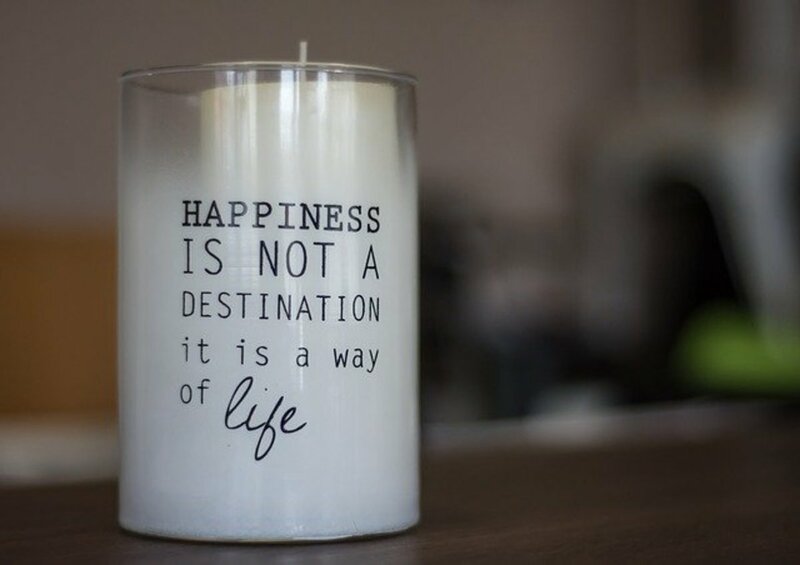 See life for what it really is, and why we're here. Your life hasn't been easy, you've made your share of mistakes and you've done things you're not proud of. Today you've decided to change. 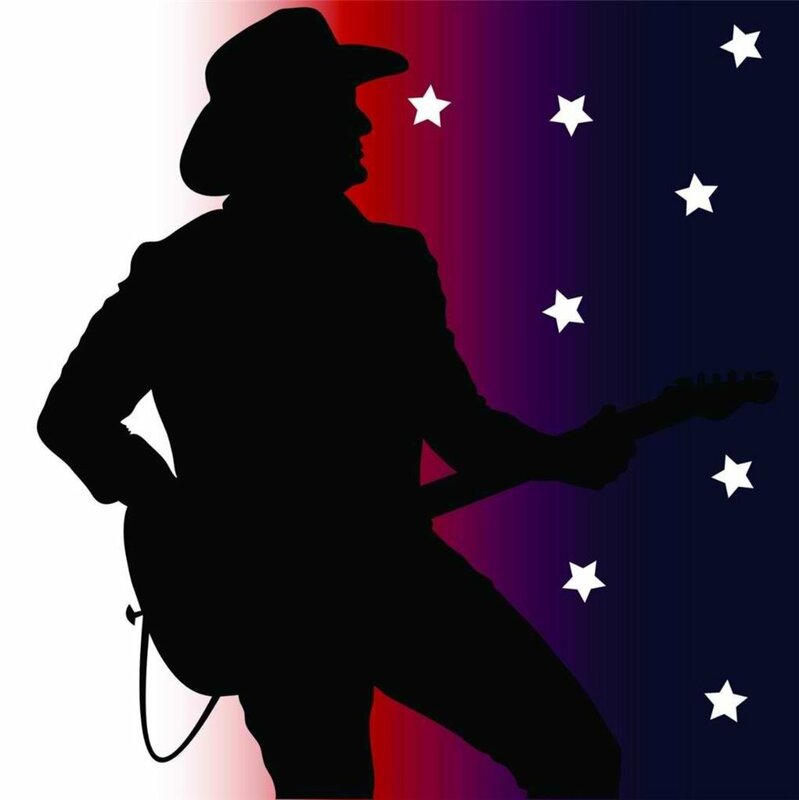 Here you'll find two powerful country songs about change. When the words won't come to you, use this list to of 75 original sayings to inspire your own words to write in a card for that special friend, or simply write them as-is. 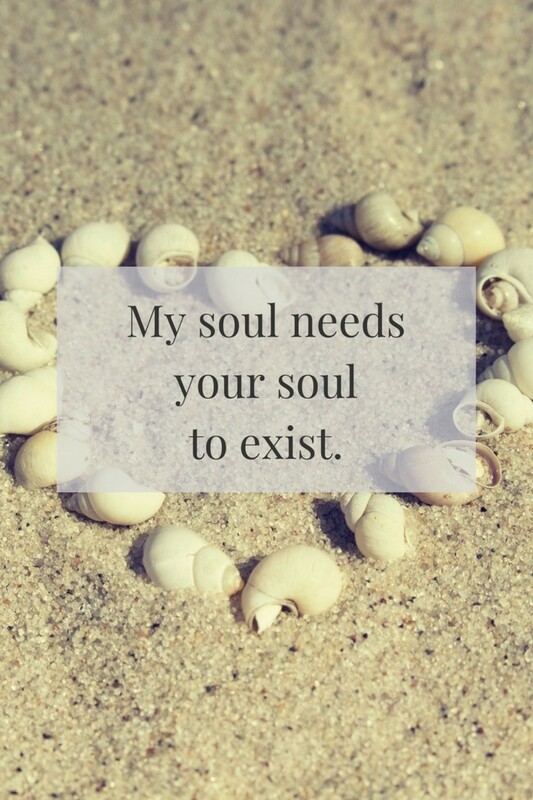 Here you'll find messages for your friends, lovers, or acquaintances. From funny sentiments and quips, to heartfelt and sincere declarations of love, we've got you covered. 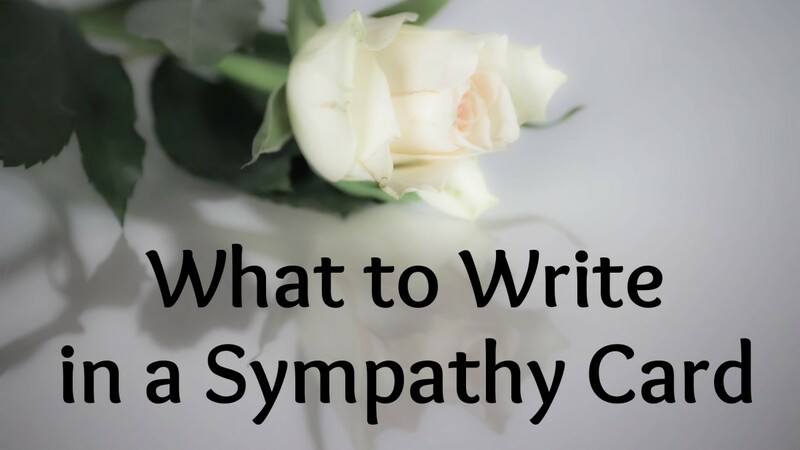 Over 80 ideas for what you can write in a sympathy card during their very difficult time of loss. Finding the right thing to say can be challenging. 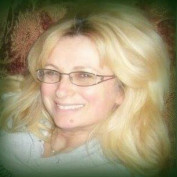 This page is designed to provide inspirational ideas to help you out. 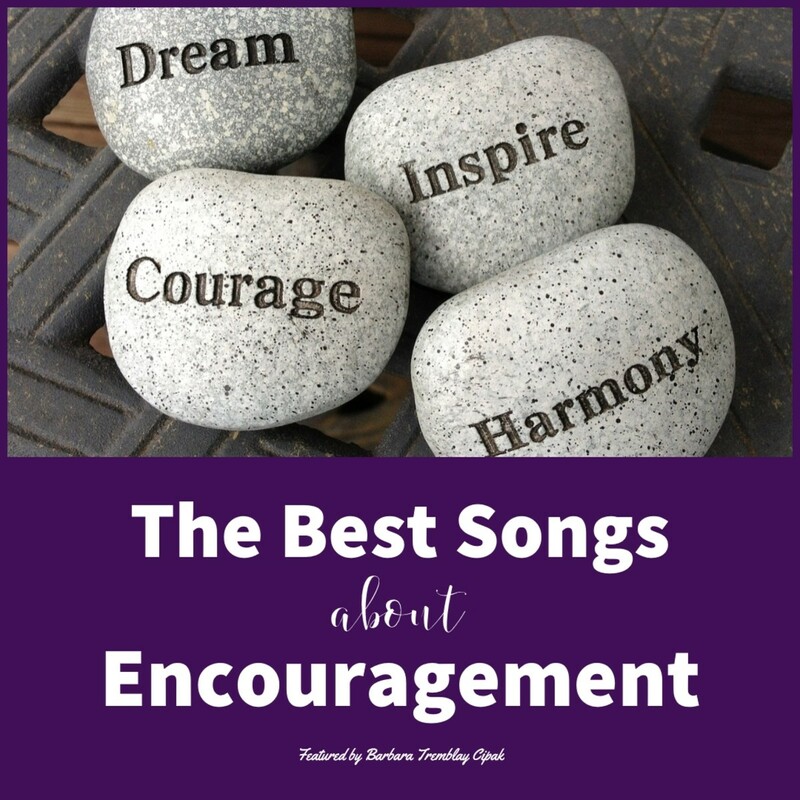 These personally selected top ten incredible songs about encouragement range from hopefulness to bravery. Add them to your motivational playlist. Each tune features a summary explaining the lyrics and a related video to watch and listen on the spot. 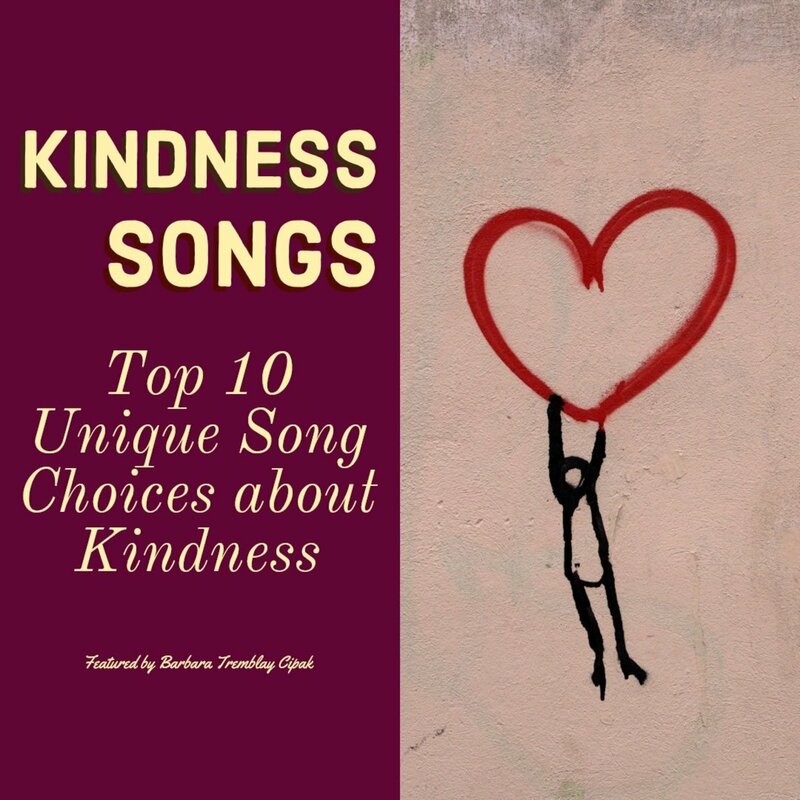 Here you'll find 10 unique song choices about kindness. The messages range from being kind to encouraging hopefulness. There's a brief summary of each song and a music video to further review the tune to determine whether the song fits what you're looking for. 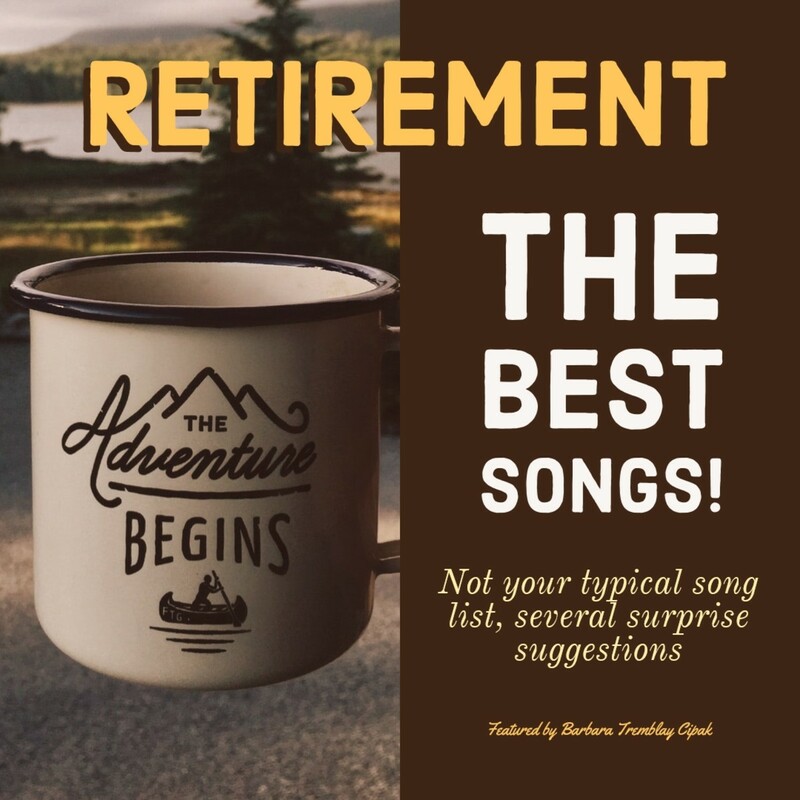 These are not the typical songs you usually see selected for retirement. Here you'll find a broad range of emotions represented. Whether you love the idea of retirement or are regretting it, there's a song for each. Use these suggestions to help you build a wide ranging retirement playlist. These top birthday songs are unique and unsuspecting. They range in message and mood. They're suitable from teens to seniors. This isn't your typical birthday song playlist. For each song you'll find a summary explaining the lyrics and be able to watch and listen to the respective videos. 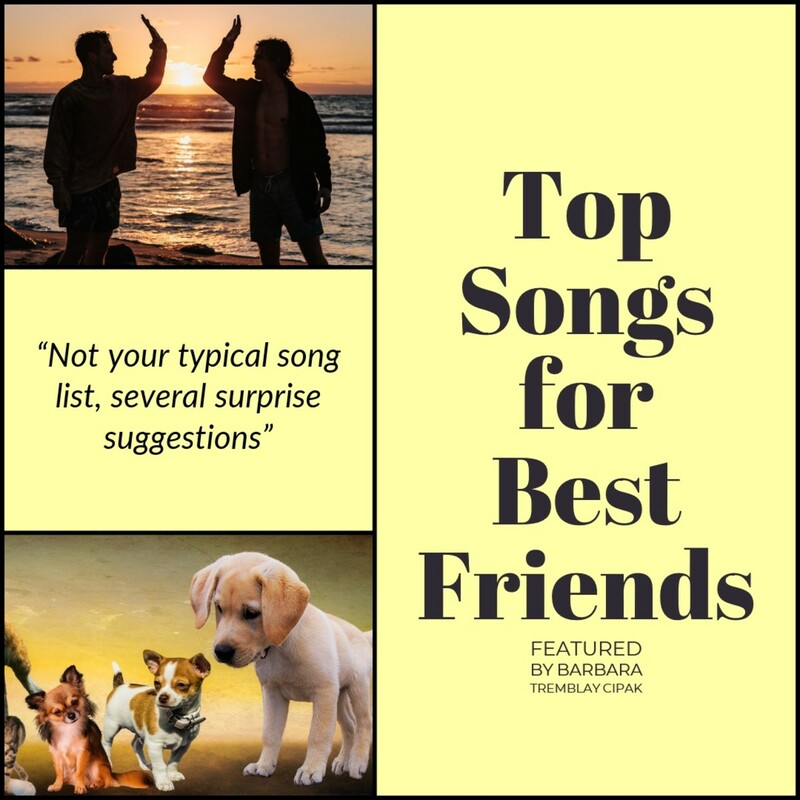 Check out these unique songs about best friends. They're not all the typical songs suggested by most online searches. There are several surprises. Read a song summary and listen to each tune. 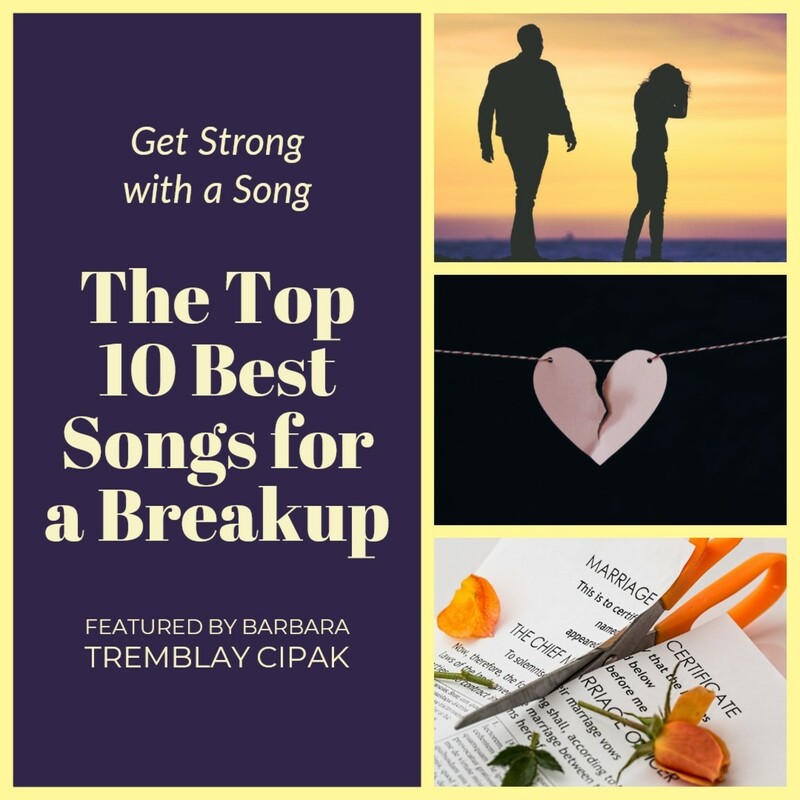 These ten songs for a breakup range in genre. They span several generations. Find the song that best describes your situation and add it to your playlist. Each tune has a summary explaining its lyrics. You'll also be able to listen to and watch the video for each. 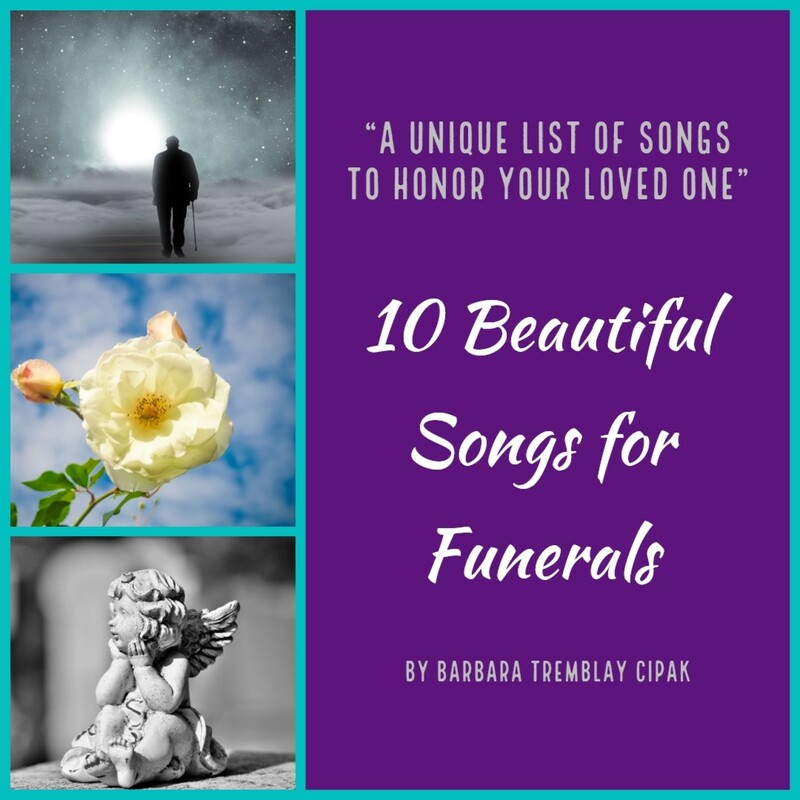 These top 10 best songs for a funeral are not the typical songs you often see recommended. If you're looking for something different, check out this list. You are sure to be introduced to beautiful songs you've never heard before. If the world is just too much for you, get lost in music. 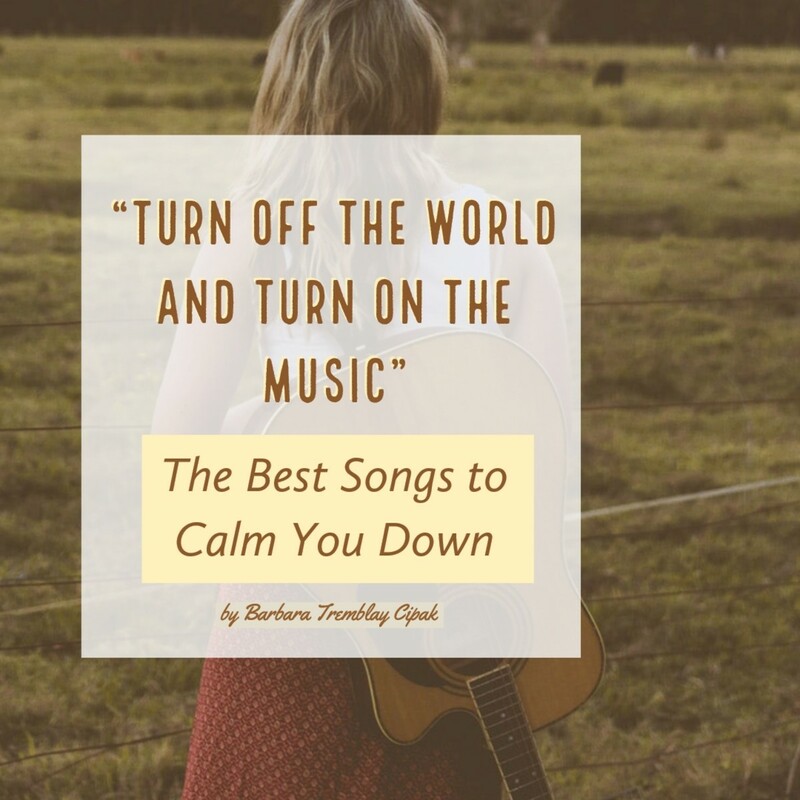 Here you'll find a list of songs to calm you down. The choices have been reviewed for their lyrics, mood and message. Some are up-tempo and happy while others are soft and reflective. 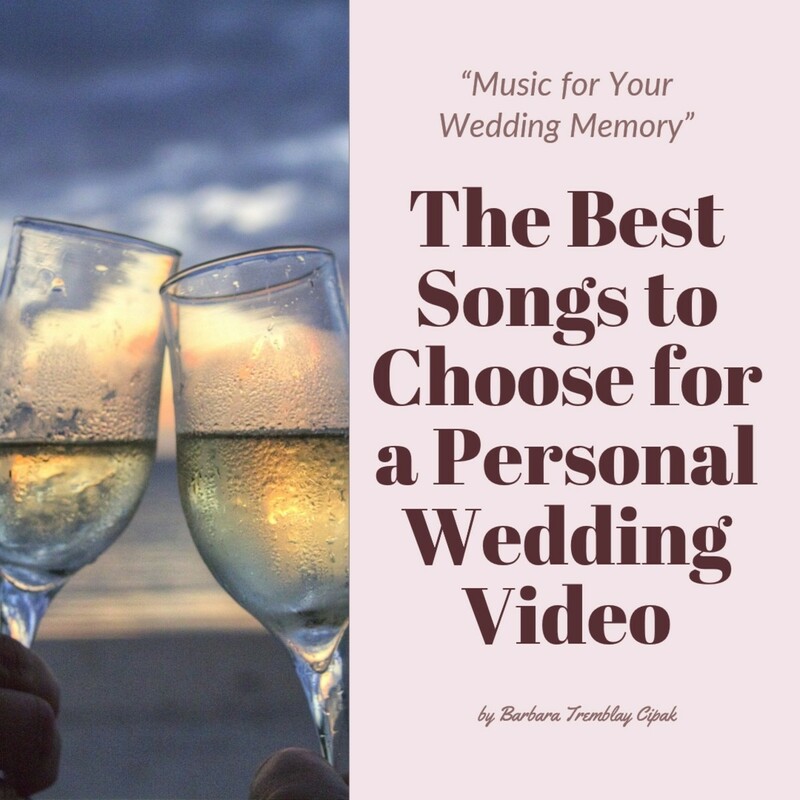 Here you'll find a list of personal choice best songs for a wedding video. The songs range in tempo, lyrics, and mood. Combine one or more of them to separate the young years from the grown years. Check them out today. 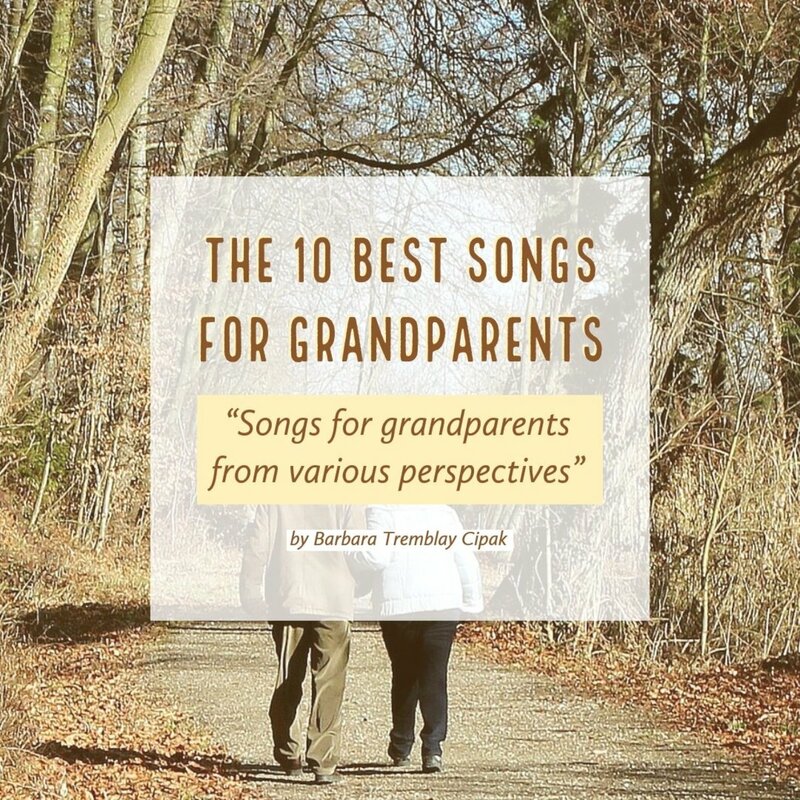 Here you'll find 10 of the best songs to honor grandparents. The songs feature various scenarios concerning growing old. Provided is a brief summary of each song as well as the video to further review whether the song is suitable for your needs. 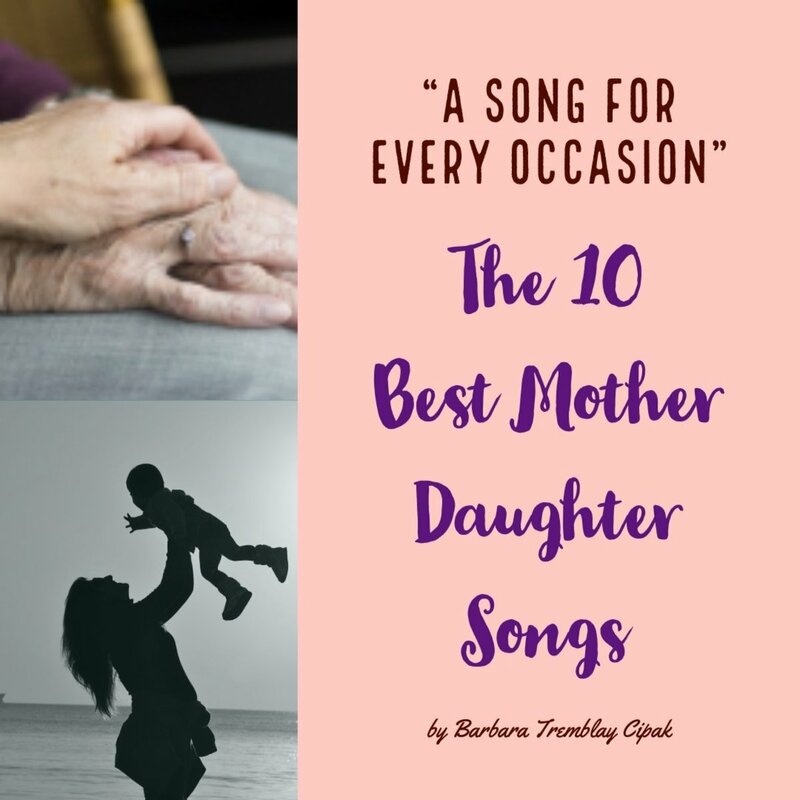 Here you'll find a list of mother daughter songs for weddings, memorials, birthdays, paying your respects, and even a powerful one about a failed relationship. Also featured are a few surprise song recommendations you don't often see in typical mother daughter song lists. Check out the list today. 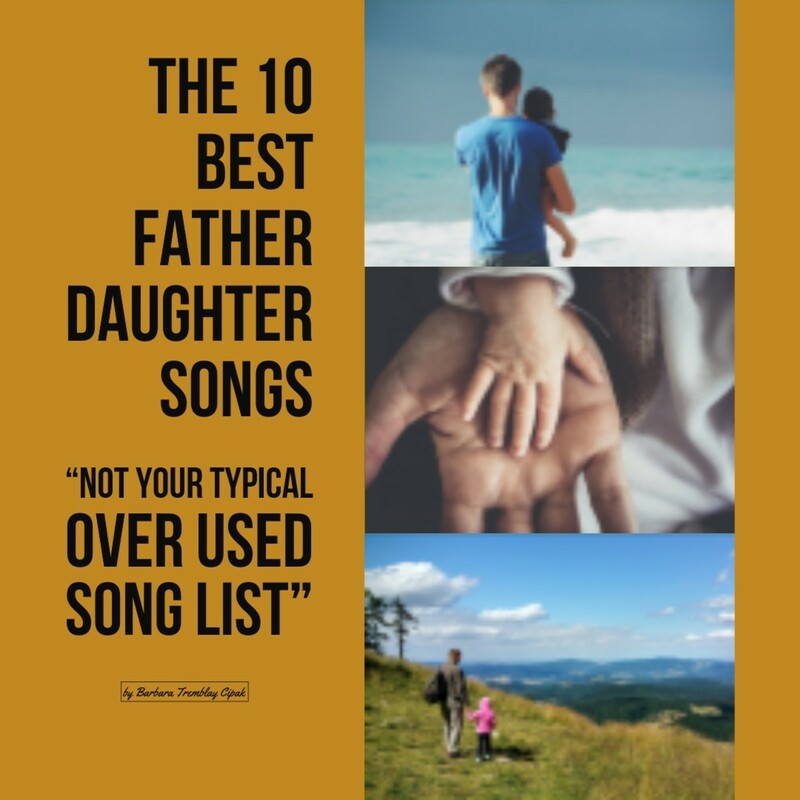 A list of the top 10 unsuspecting and under used father daughter songs that express love and lessons learned. 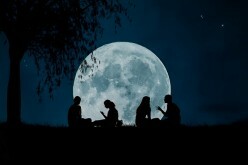 Here you'll find a father daughter song for weddings, memorials, birthdays, paying your respects, and even a powerful one about a strained relationship. 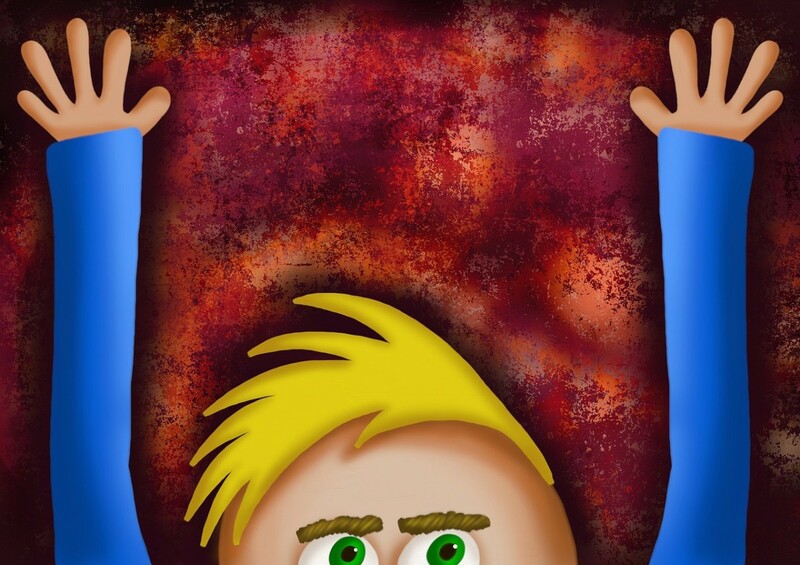 Choose from these funny things to write in a goodbye card for co-workers, someone moving, break-ups and more. 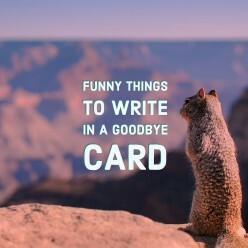 Write them in a card, or just send your funny goodbye message by text. 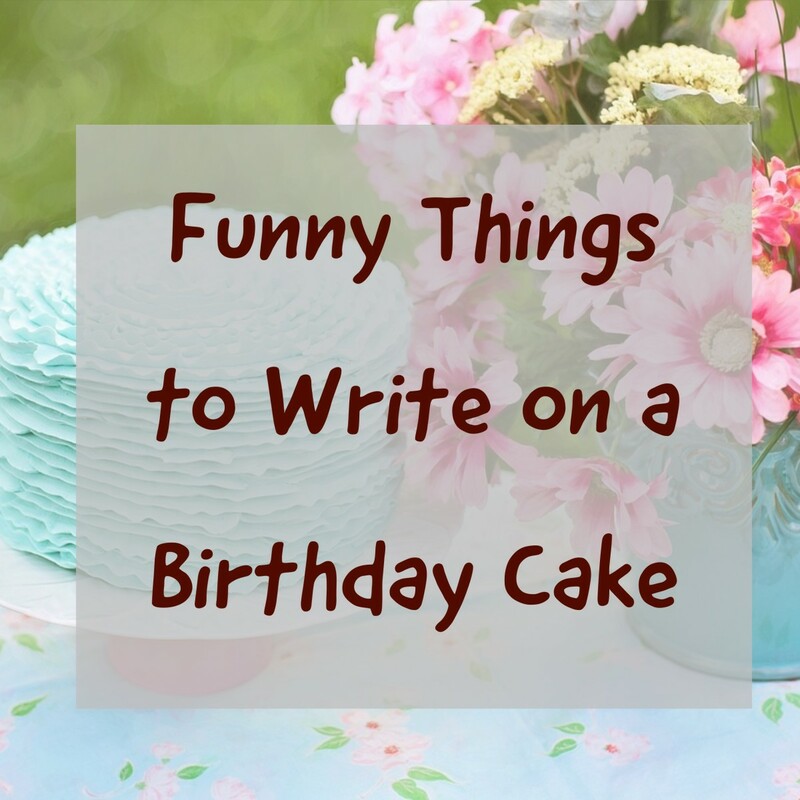 Over one hundred sayings, phrases and short blurbs you can write on a birthday cake for that special someone. 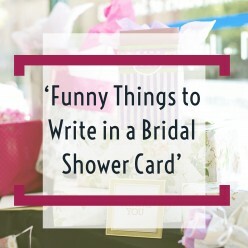 Over 55 funny things to write in a bridal shower card. 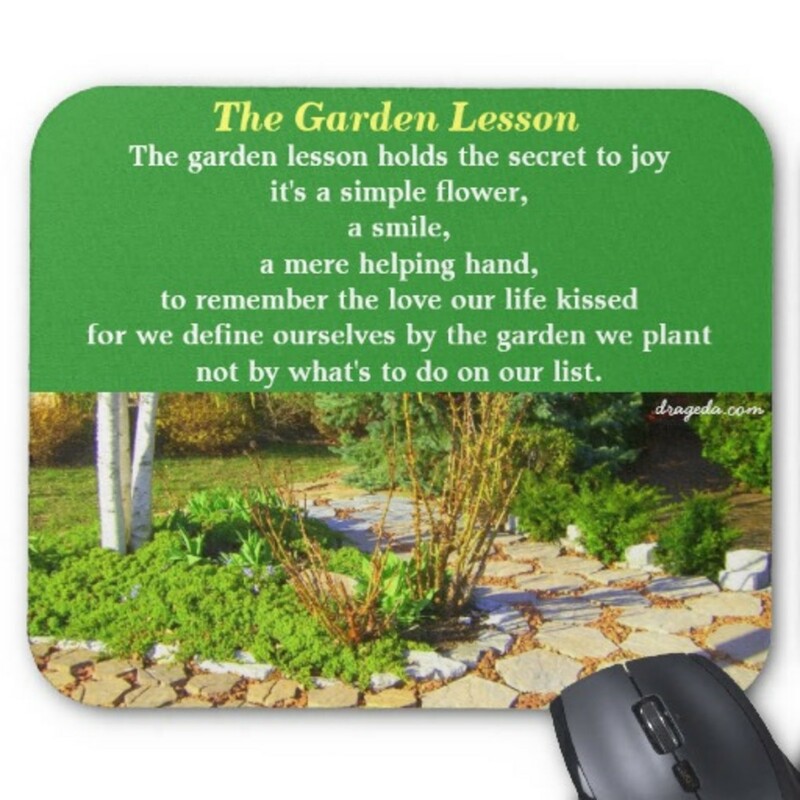 Use this list as inspiration to write your own words in card or write the sayings as is. 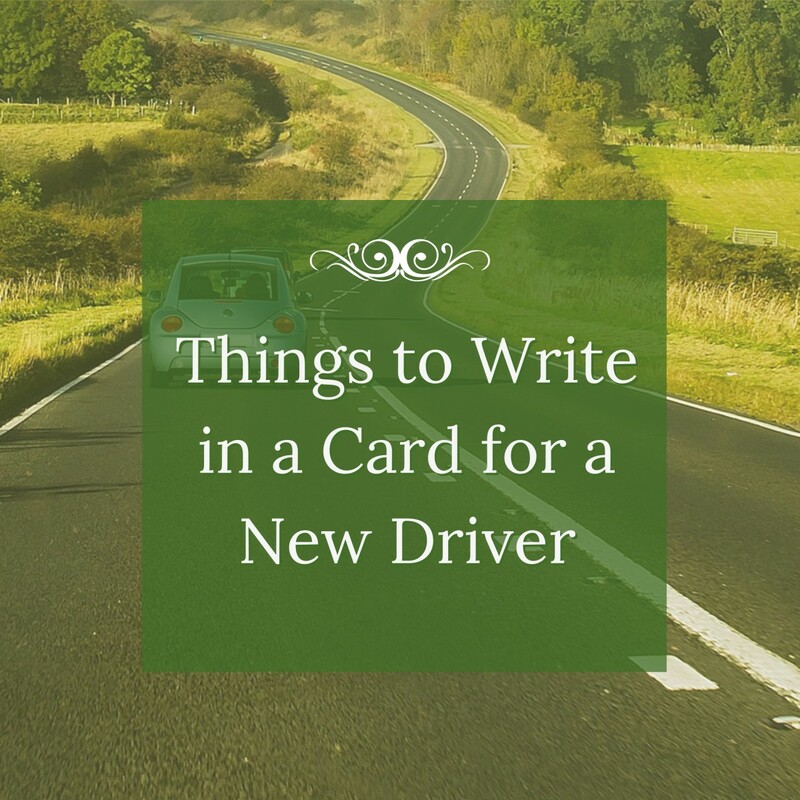 A convenient list of a variety of sayings you can write in a card to congratulate a new driver on getting their drivers license. 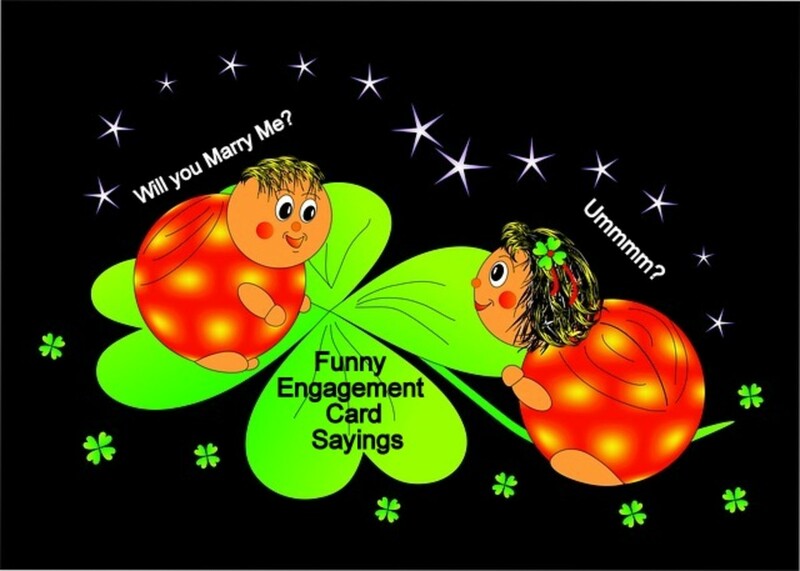 Check out this convenient list of funny things you can write in an engagement card. Write the saying as is, or use the list to inspire you to come up with your own funny congratulation note. 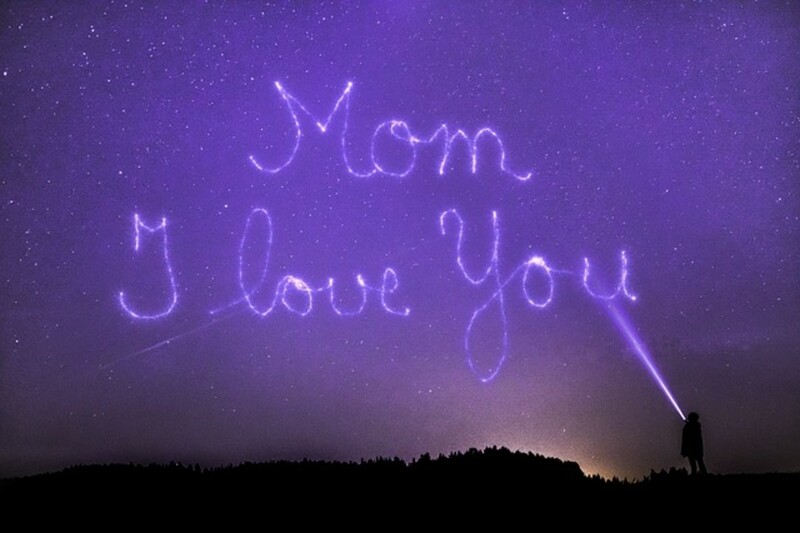 Ten gorgeous songs to honor mom. The selections here are not the typical suggestions kicked out from a standard google search. You'll find a few surprises on this list, so be sure to check it out. 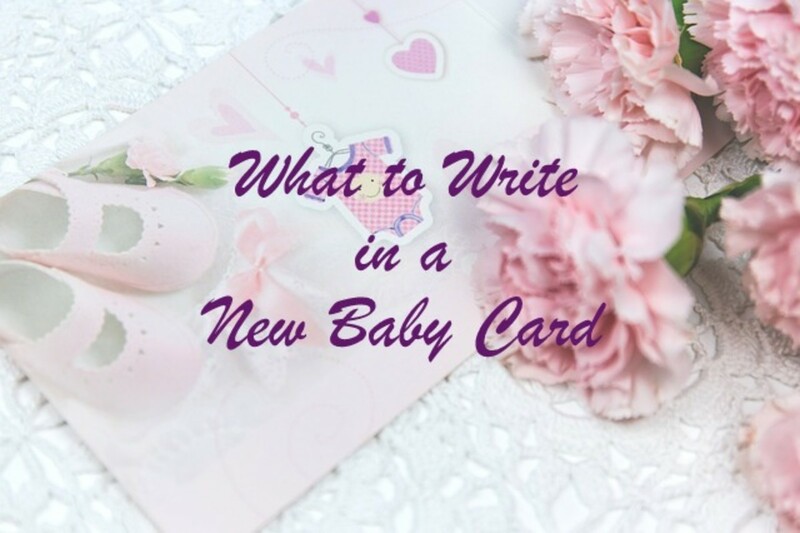 When you're at a loss for words on what to write in a new baby card, use this list of sayings ranging from funny to sentimental. Scan the list and find the one that works best for your message. 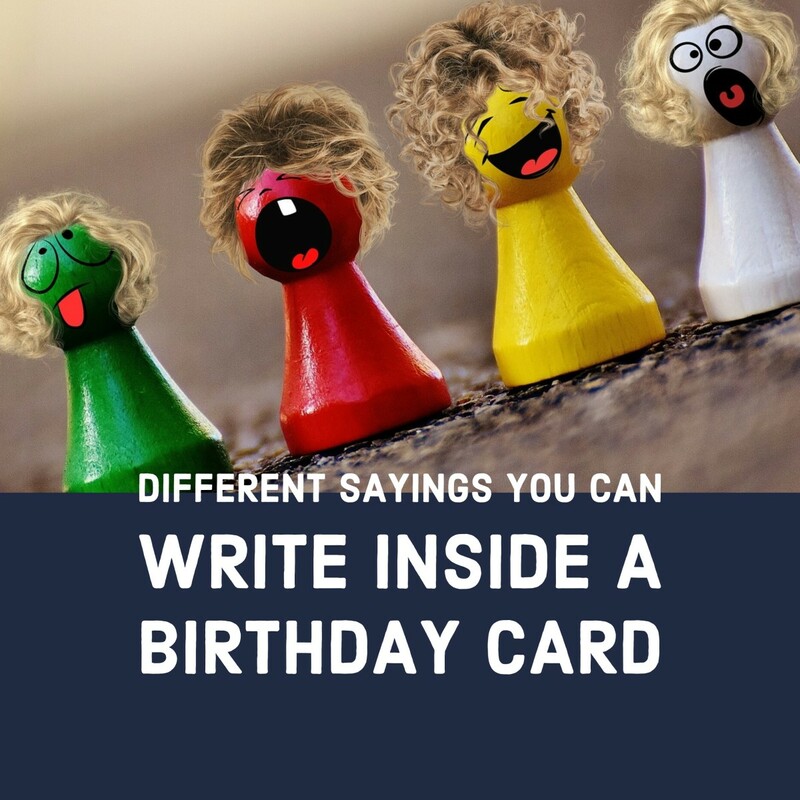 When you need the right words to write in a card to cheer someone up, look no further, as here are 75 different sayings to choose from ranging from comical, to serious to light. When you can't find the words to write in a thank you card, try a little humor. Use one of these, or modify them to say what you want to say. If you're looking for a way to express what it means to be free spirited, flirty and carefree, then you'll want to listen to these five fun country songs. They're ideal for the shy but naughty. 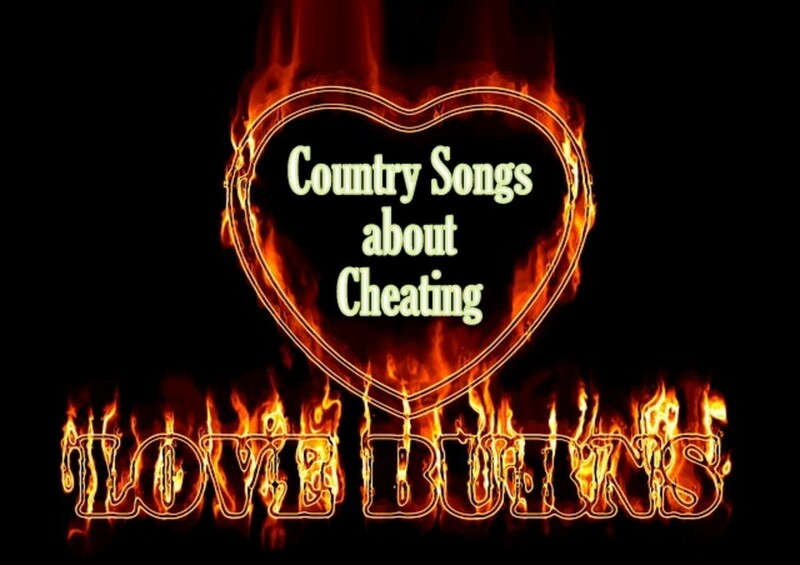 4 Popular Country Songs for the Lyin' Cheatin' You-Know-What. If you need a reminder that others can empathize, these tunes should do the trick. Add them to your "I Will Survive" playlist. 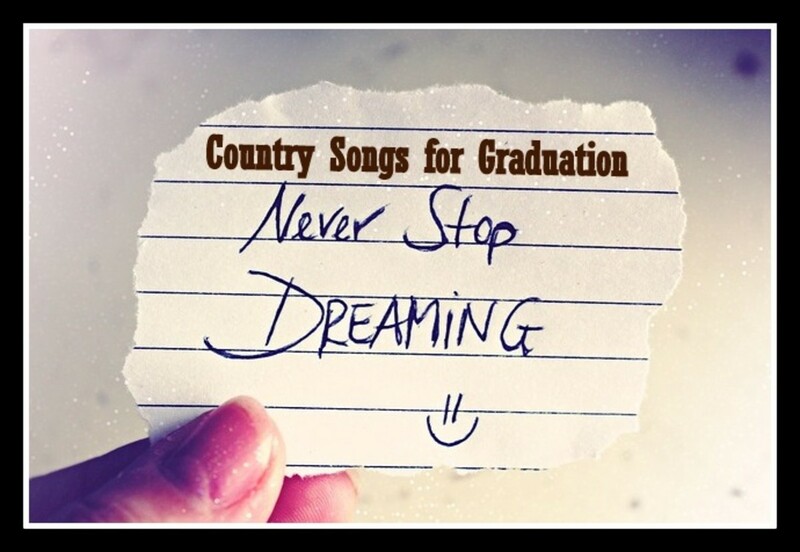 Featured here are a list of graduation country songs to celebrate accomplishment and moving on to the next stage in life. These nine songs have lyrics ranging from motivational to sentimental. 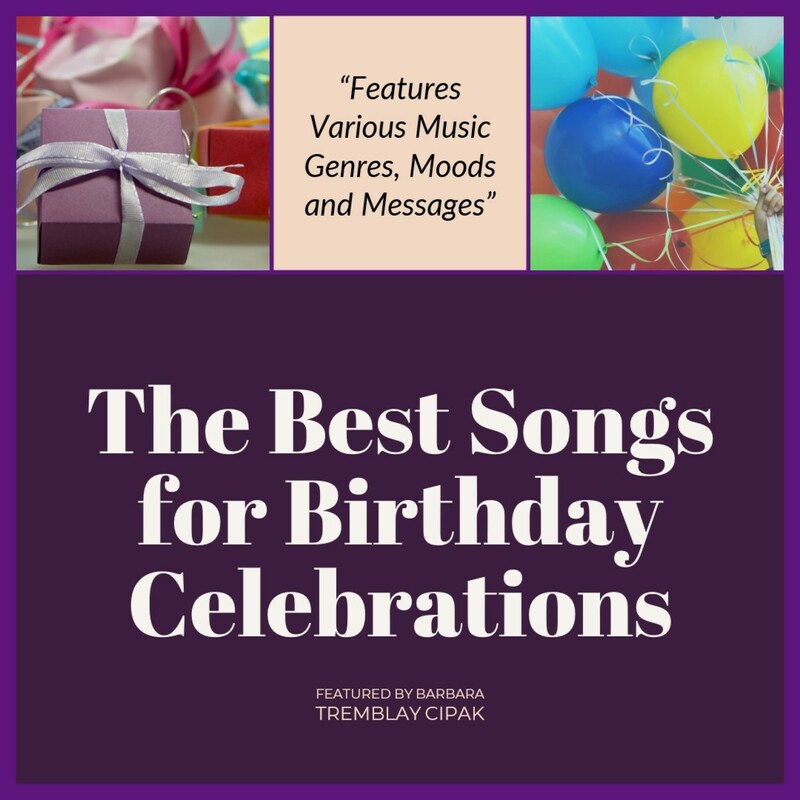 Find the right song with the right words for your celebration. 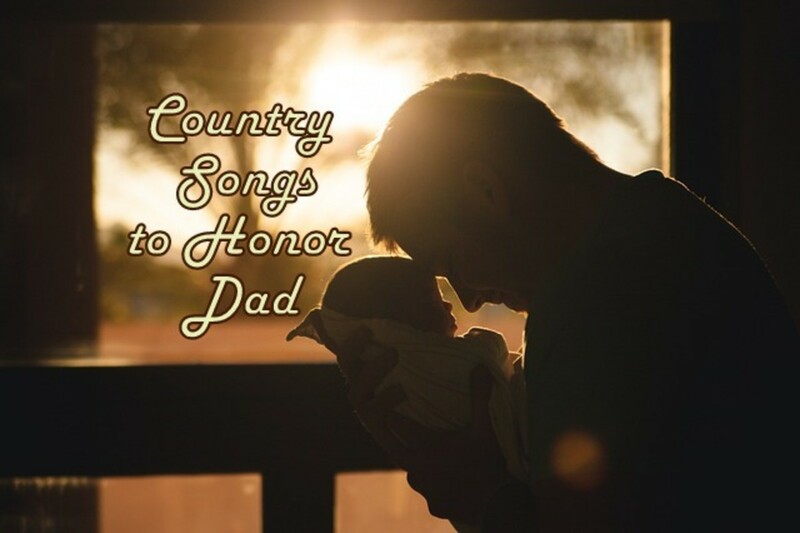 10 Country songs for dads that cover a vast array of emotions. Not all relationships with dads are good so this list covers top songs for both good and bad experiences. 5 country songs about wild girls for the girls who are not afraid of having a good time and letting it all go. She's in Love with the Boy by Trisha Yearwood, (lyrics) 'Her daddy says he ain't worth a lick and when it came to brains he got the short end of the stick' - But Don't Miss the Happy Ending! 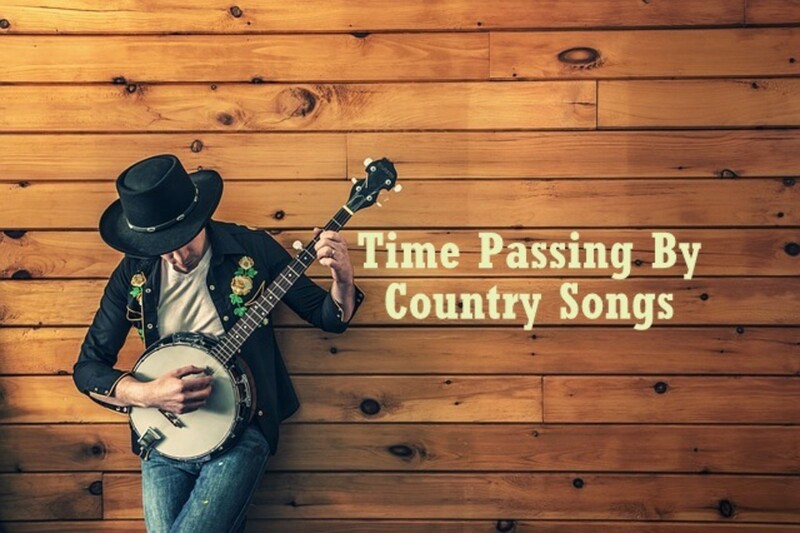 Time is passing by quickly and you're looking for a country song that tells your story. Here are six choice picks with storytelling lyrics. Need a Mood Booster? 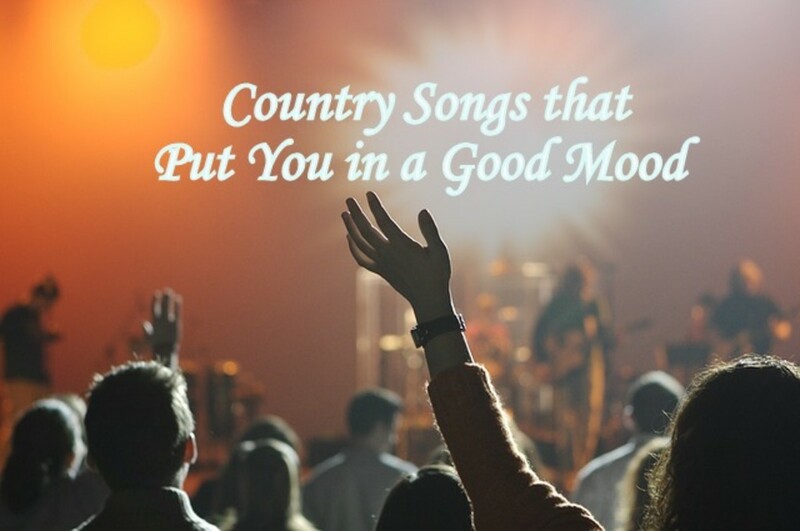 Here are 10 Country Songs that will put you in a good mood. Add them to your playlist, or just play them in the background while on your laptop. 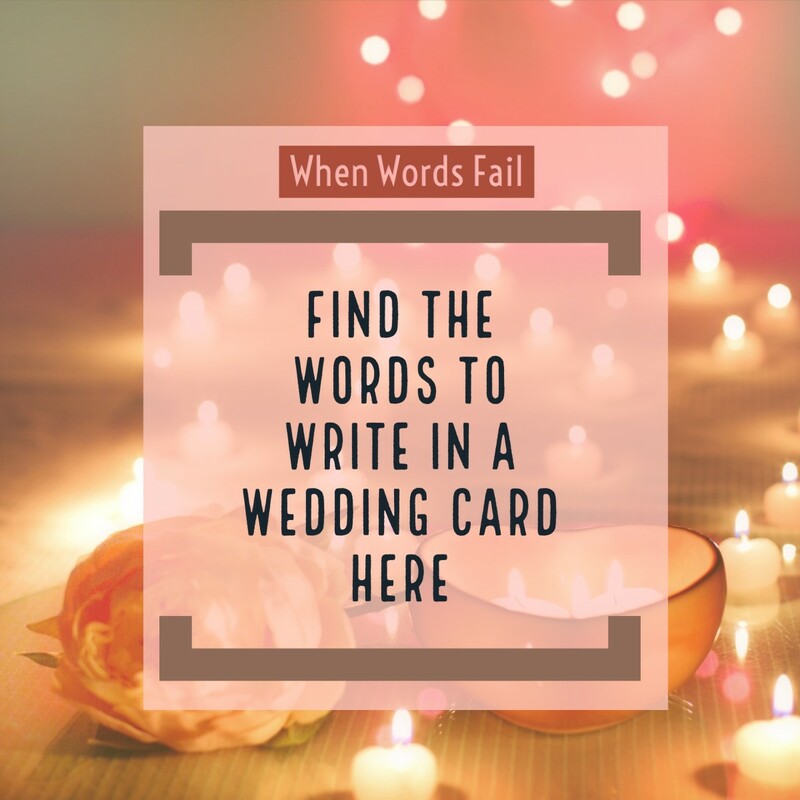 If you find yourself struggling to find just the right sentiment to write in a wedding card, here are 60 original ideas to make it easier for you! Need to write something in a retirement card? 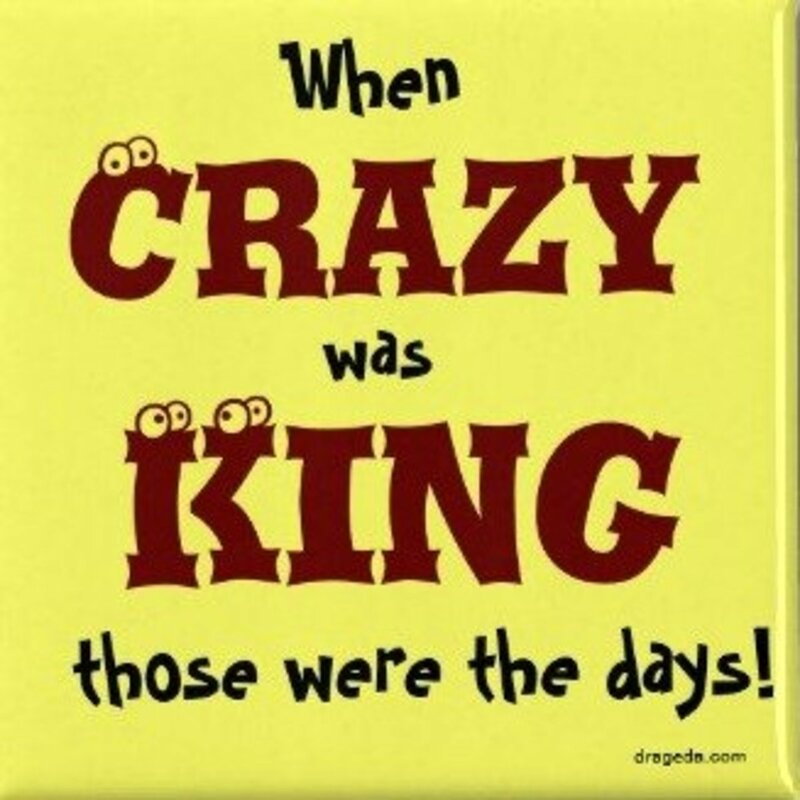 Need a snarky retirement saying to send by text?Either way, here you go... 72 original sayings and more. Here you'll find original sayings to write in a card, to text, or to express to her personally. Sayings range from loving, sarcastic, funny and kind. Choose the one that says it best for you. Here you'll find original quotes for baby that you can either use to write in a card or to stencil on the nursery wall. Use the words exactly as you see them, or change them up to suit what you need. Find the best mother-son songs for weddings, dances, birthdays, and other important celebrations! 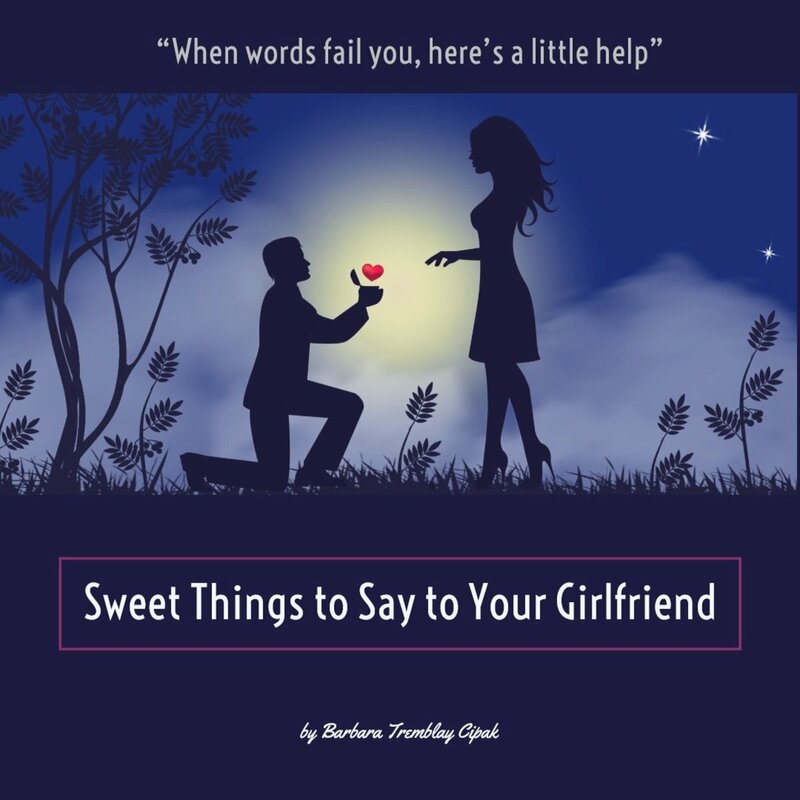 Here are original sweet sayings, with some slightly sarcastic ones thrown in, for the man of your dreams. 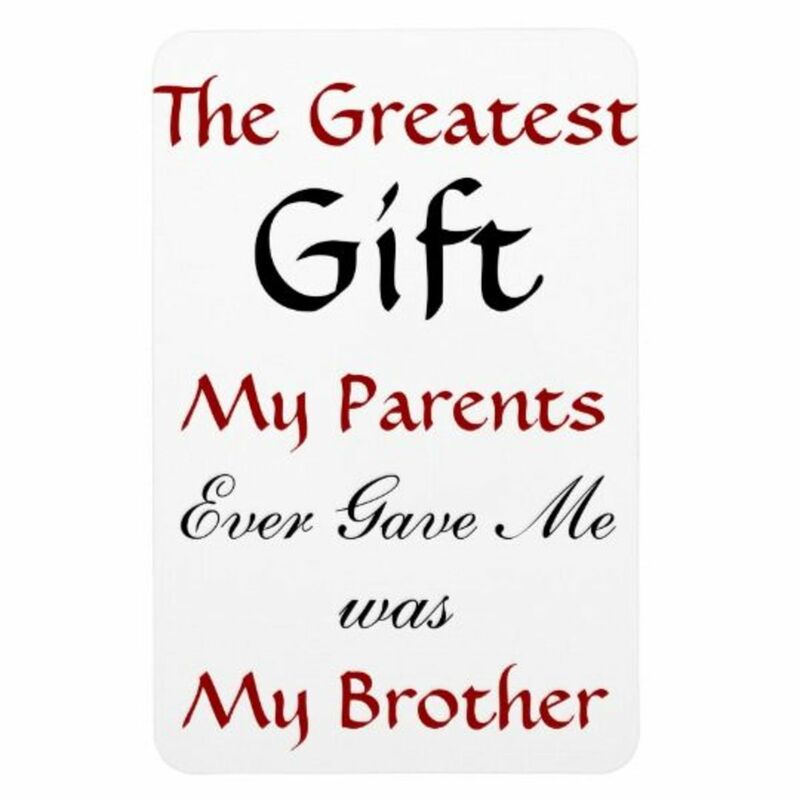 To show him he's special, write them in a personal card or send them in a text. 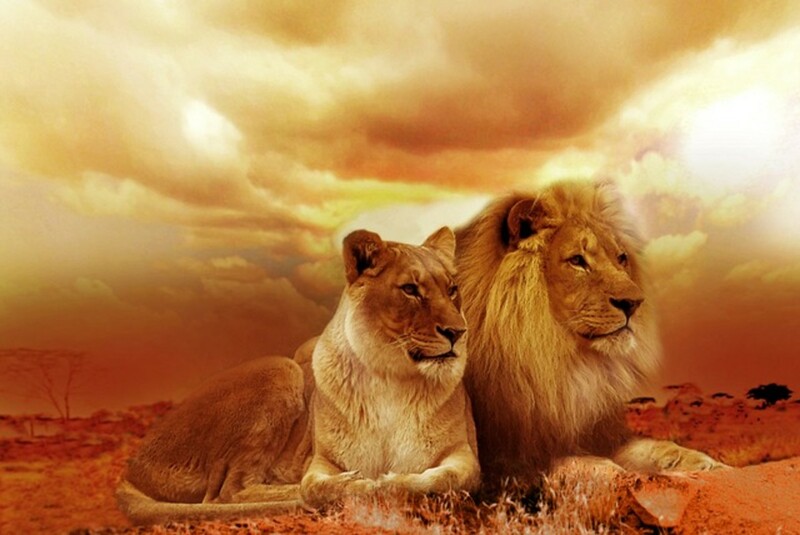 A select few astrology sun signs matched with another sun sign to see if the match is made in heaven, or not. See if your sign is here matched for better or worse with another. Personally written original riddles! 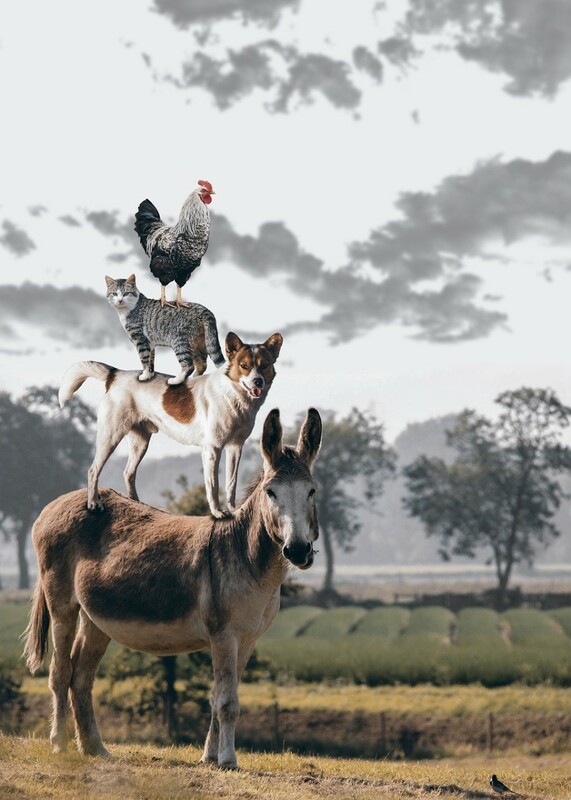 Can you solve any of them? 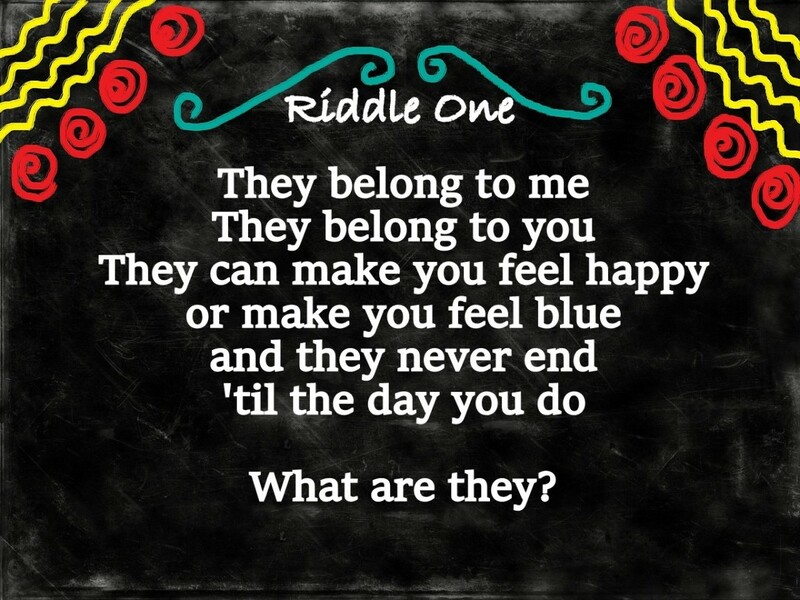 Writing a riddle is fun, you can add your own riddles here too if you like! 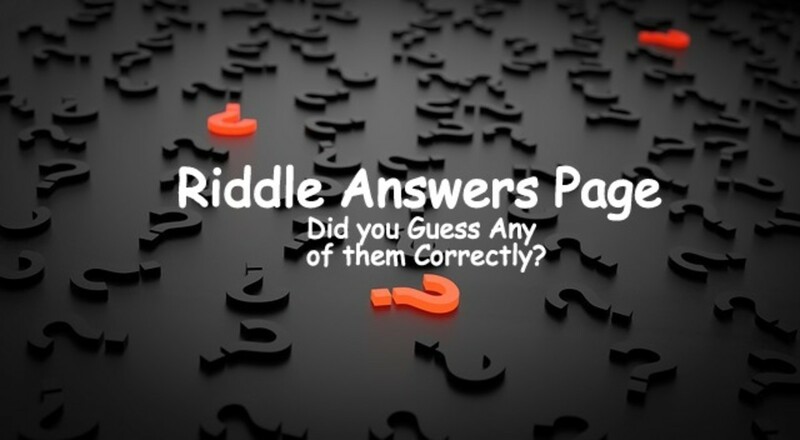 This is the Riddle Answer Page to Over 20 Original Riddles I've Created to Test Your Brain Power! If you've landed on this page before you managed to read the Riddles, you'll be directed to them! A collection of many father and son songs that speak to this loving and sometimes complicated relationship. 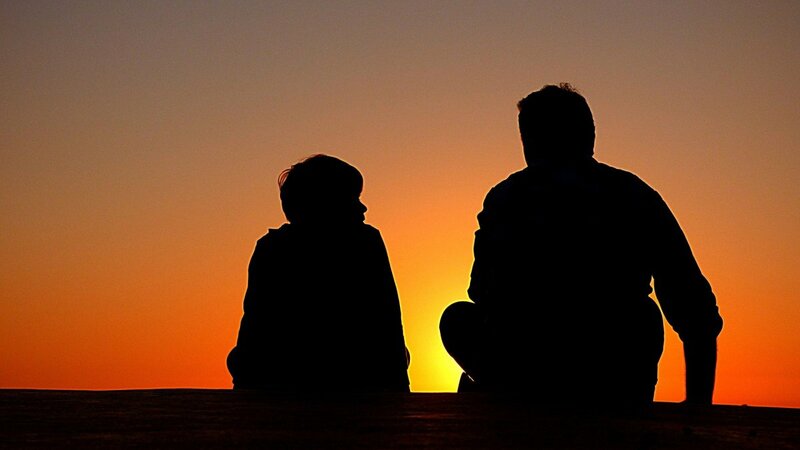 Find the song that best suits the father-son relationship you're looking to reflect upon or honor.